Create a confetti brush in Illustrator ~ Elan Creative Co. Using confetti on your blog’s graphics or your party invitations is a great way to give them a more playful and colorful look. While you can add confetti to your photos using Photoshop, the easiest way to create confetti is by making your own scatter brushes. 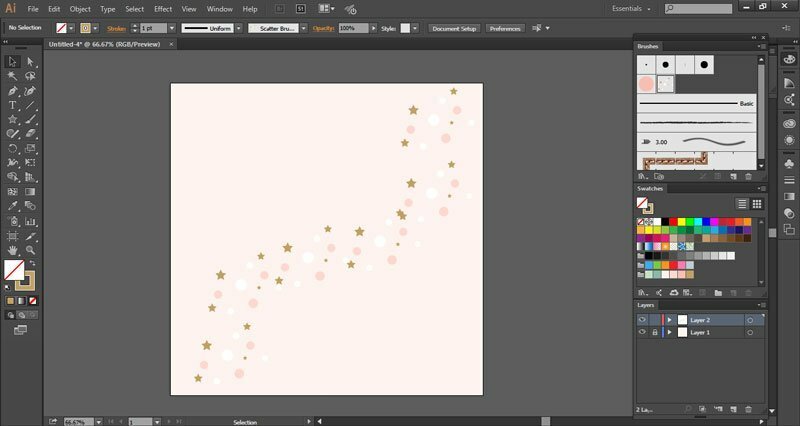 Watch this video or read this post to learn how to make a confetti brush in Illustrator using the shape tool and the scatter brush tool. 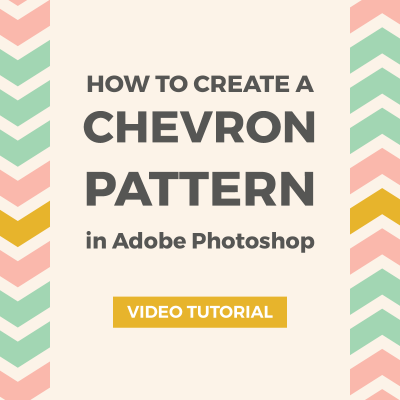 Please subscribe to my new YouTube channel if you want to see more Photoshop and Illustrator tutorials. I release a new tutorial every week. Open a new document and choose the color scheme you want to use. You can choose any shape for the confetti and you can even draw your own shape using a drawing tablet. Just make sure that the shape will look good if you scale it. I’m going to use a simple circle that I’ve created with the Ellipse Tool (L). 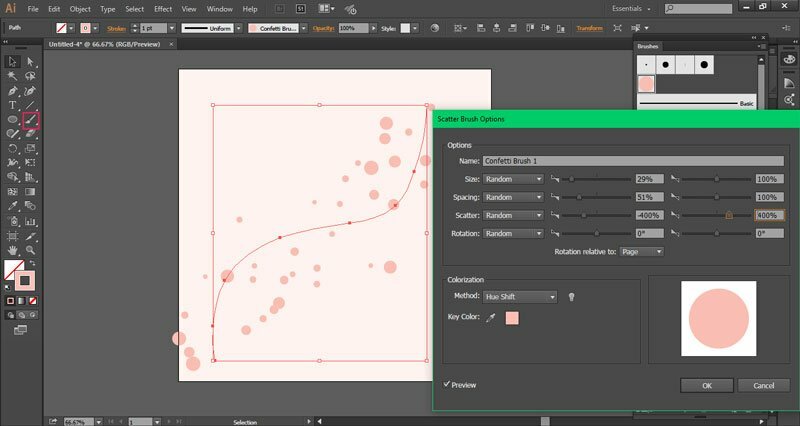 Draw your shape on your artboard and select it using the Selection Tool (V). With the shape selected, open the Brushes panel (F5 or Window > Brushes) and press the New Brush button. 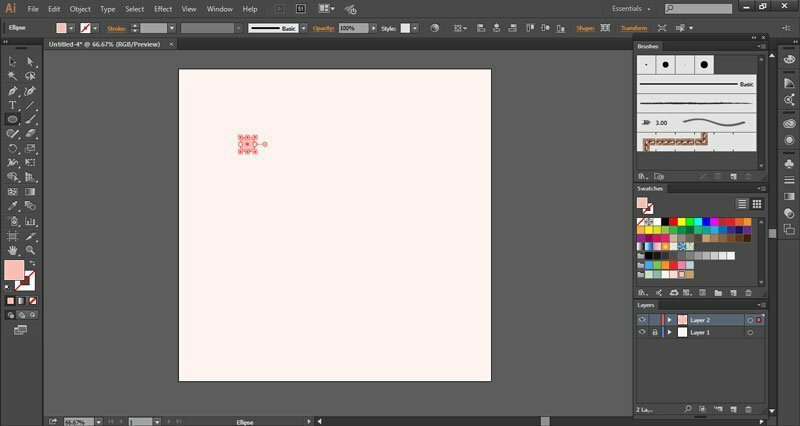 Choose Scatter Brush from the popup menu, and when the Scatter Brush Options panel opens, rename your brush and click OK to save it. You’ve just created your first brush! Delete the object by selecting it and pressing delete. Now using the Paintbrush Tool (B) and with your new brush selected, draw a brush stroke on your artboard. 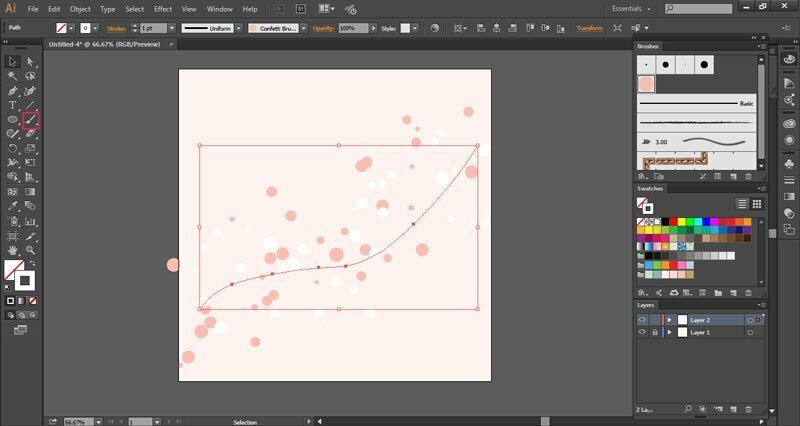 To create a confetti brush, you’ll have to select the brush stroke with the Selection Tool and double-click on your brush in the Brushes panel. Set the Size, Spacing, Scatter, and Rotation to random and select the settings you want. You can preview the changes if you have the preview box selected. Click OK when you are done. 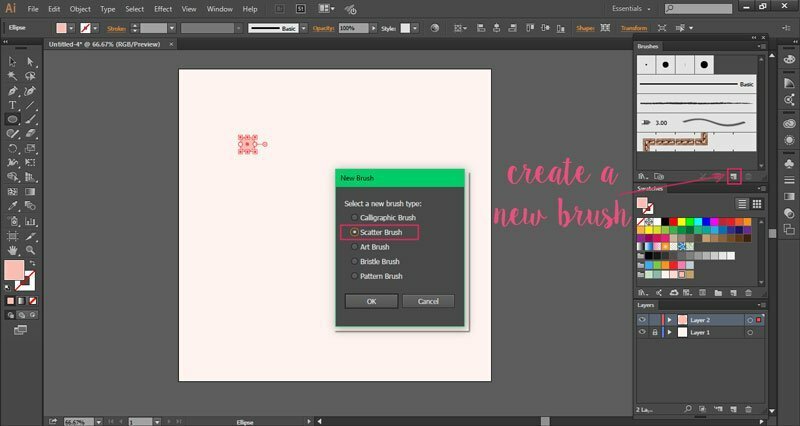 You can change the settings of the brush if you double click on it in the Brushes panel. If you only click once on it and have the path selected, it will change the layout of the confetti. To add confetti of a different color, select your brush and create another path using the Paintbrush Tool. 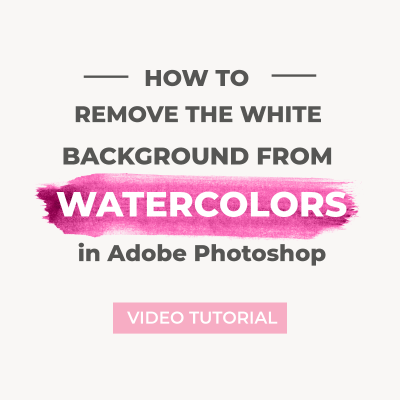 Select the brush stroke and change the color of the confetti using the color picker. If you can’t change the color, double-click on your brush to open the Scatter Brush Options panel and make sure Hue Shift is selected under Colorization. If you want to adjust the objects manually, you can select your brush stroke and go to Object > Expand Appearance to remove the objects from the path. Your objects are still grouped so press Shift + CTRL (CMD) +G to ungroup or use the Direct Selection Tool to move them. 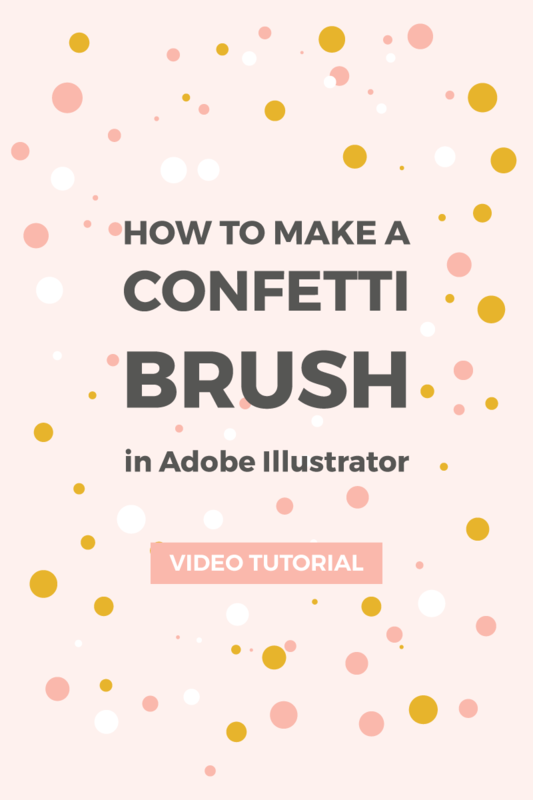 If you create brushes of different shapes and sizes, you will have more control over the layout of your confetti, but you can also create a confetti brush using more than one object. 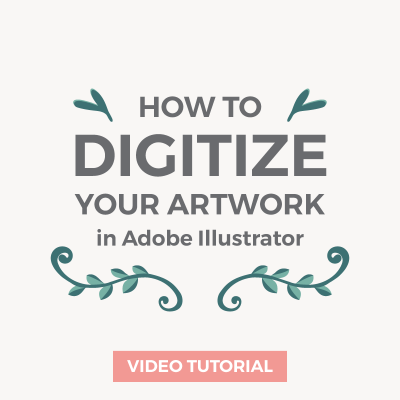 Create a new artboard or use the same artboard and draw different objects. I’m going to use the Ellipse Tool and the Star Tool and use different colors and sizes. Select the objects using the Selection Tool and create a new Scatter Brush. Since there are already many shapes and sizes, I won’t make a lot of changes to the brush, but you can play with the size and scatter to find the right settings for your confetti brush. To save your brushes, go to the Brush Libraries Menu in the lower left corner of the Brushes panel and select Save Brushes. 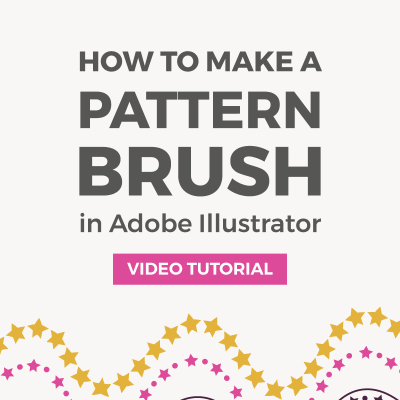 The Scatter Brush tool is one of my favorite tools in Illustrator since it helps me create brushes and patterns from different shapes or even from my drawings. 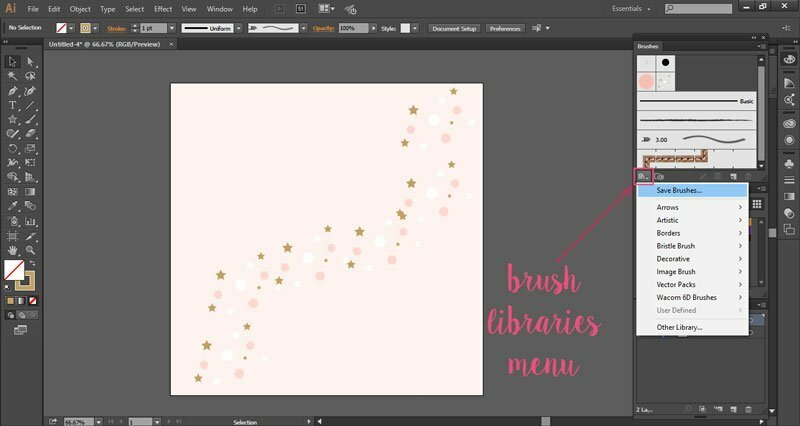 Do you use confetti brushes for your projects?